WESTLAKE VILLAGE, CA, October 31, 2007 — Guitar Center, Inc., the leading musical instrument and professional audio retailer, announces that effective immediately, it is selling Activision, Inc.’s (Nasdaq: ATVI) Guitar Hero® III: Legends of Rock in all 200 plus stores. Guitar Center is specifically carrying the PlayStation®2 (PS2) version and the Xbox 360™ versions at the MAP price of $89.99 which includes the software and guitar controller. As a value-added bonus, anyone buying Guitar Hero III at Guitar Center will receive an additional $50.00 off the price of any Gibson or Epiphone guitar starting at $199.00. 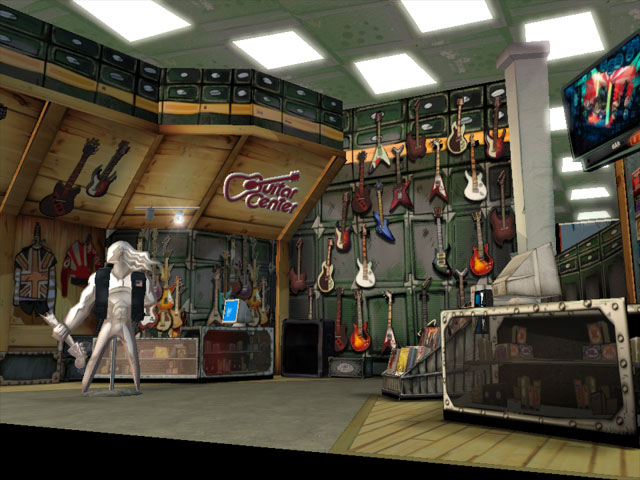 In addition, Guitar Hero III: Legends of Rock features its own, true-to-life 3D Guitar Center as the featured music store within the game. Guitar Hero fans will also be able to thrash and burn with a new wireless guitar controller available for the PS2 version, featuring a Kramer guitar, popularized by hard rockers and known for its body design, pickups, electronics and construction for furious finger fretting. The legendary Gibson Les Paul guitar accompanies the popular Microsoft’s Xbox 360 platform. Delivering the most authentic rock experience to date, Guitar Hero III: Legends of Rock features some of the world’s most influential musical instrument and equipment manufacturers including Gibson, Audio-Technica, Crate, Ernie Ball, Krank, Line 6, Mackie and Zildjian. Alternative Press, Decibel, Guitar Player, Kerrang! and Paste magazines also make appearances giving Guitar Hero® legends the chance to see their names in the headlines. Guitar Hero III: Legends of Rock includes explosive new content and features including a multiplayer action-inspired battle mode, grueling boss battles, a host of exclusive unlockable content and visually stunning rock venues. Expanded online multiplayer game modes also allow axe-shredders worldwide to compete head-to-head for true legendary rock status. The game also features a star-studded soundtrack including master tracks by such legendary artists as Aerosmith, Guns N’ Roses, The Rolling Stones, Beastie Boys, Red Hot Chili Peppers and Pearl Jam, as well as original songs by guitar icons Slash and Tom Morello. While continuing to retain all the key features from their prior legendary performances, fresh downloadable content will be offered on multiple platforms, and players can now shred to a killer set list from many of the most popular rock songs ever recorded. Guitar Hero III: Legends of Rock, published by RedOctane® and developed by Neversoft, is rated Teen by the ESRB and is available at Guitar Center starting October 28th, 2007 for the Xbox 360 video game and entertainment system from Microsoft, and PlayStation2 computer entertainment system. Guitar Hero® III: Legends of Rock © 2007 Activision Publishing, Inc. 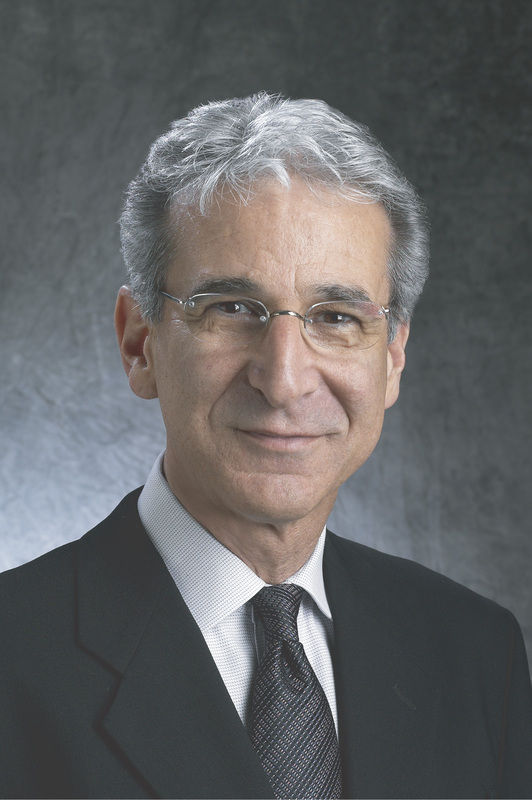 Guitar Hero, Activision and RedOctane are registered trademarks of Activision Publishing, Inc. The Guitar Hero® controller shapes are trademarks of Gibson Guitar Corp. All Gibson marks, logos, trade dress, guitar models, controller shapes and related rights provided pursuant to exclusive license from Gibson Guitar Corp. All other trademarks and trade names are the properties of their respective owners. All rights reserved. Guitar Center is the leading United States retailer of guitars, amplifiers, percussion instruments, keyboards and pro-audio and recording equipment. Our retail store subsidiary presently operates more than 214 Guitar Center stores across the United States. In addition, our Music & Arts division operates 100 stores specializing in band instruments for sale and rental, serving teachers, band directors, college professors and students. We are also the largest direct response retailer of musical instruments in the United States through our wholly owned subsidiary, Musician's Friend, Inc., and its catalogs and websites, including www.musiciansfriend.com, www.guitarcenter.com, www.wwbw.com and www.music123.com. More information on Guitar Center can be found by visiting the Company's web site at www.guitarcenter.com.